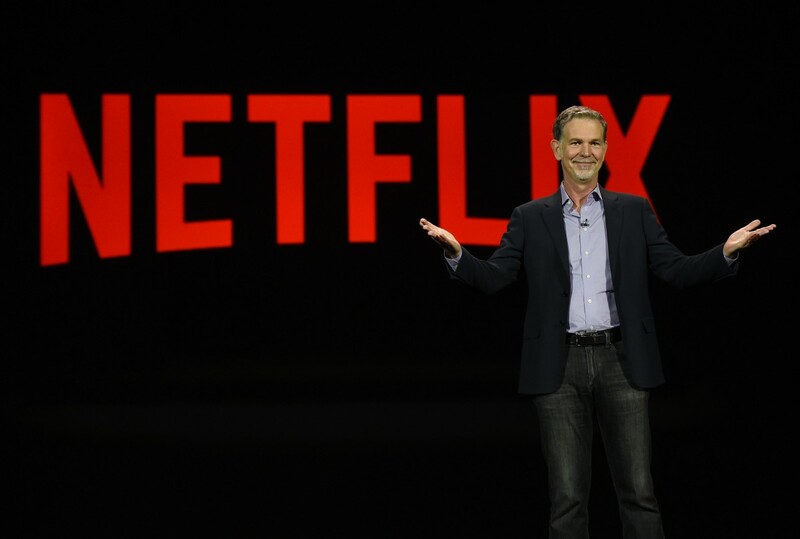 “Netflix posted its largest-ever U.S. profit in 2018­­—$845 million—on which it didn’t pay a dime in federal or state income taxes,” writes ITEP senior fellow Matthew Gardner. In fact, the streaming giant received a $22 million return. “In fact,” noted Gardner in a blog post on ITEP’s website on Tuesday, “the company reported a $22 million federal income tax rebate.” So even if you paid Netflix nothing last month because you chose not to subscribe—or maybe you were enjoying an introductory free-month trial—you still didn’t make out better than the online giant.